Just a short four months after achieving its 1 million unique transacting customers, TrueMoney Philippines has now reached 2 million transacting customers by the end of 2017. The Fintech challenger only started commercial operations in late-2016 but has now grown into one of the largest payments and financial services players in the local scene. Mr. Marzan attributes this growth to several factors, including an increase in remittance transactions, with its “TrueMoney Padala” service rates being one of the lowest in the market, as well as growth in the number of its payments and remittance centers nationwide. Opening up new locations and tapping more opportunities to expand its network base, TrueMoney is in full throttle at the start of 2018 to provide easier access to financial services among underbanked Pinoys. 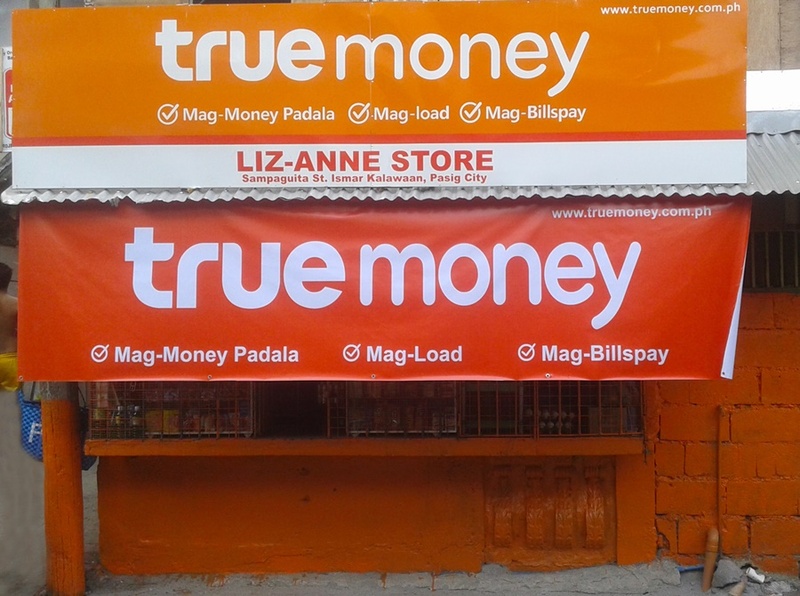 “There are now close to 7,000 TrueMoney Centers all over the Philippines and we continue to expand our presence in other greenfield areas,” Mr. Marzan said. As part of their ever-growing network of partners, TrueMoney also recently entered into a partnership with bills payment aggregator Bayad Center to give its customers access to new billers. It currently accepts payment for most local billers in different areas today. TrueMoney is a digital finance venture of the C.P. Group from Thailand and Jack Ma’s Ant Financial from China. Regionally, it is the largest and fastest growing financial life platform in Southeast Asia, with over 50,000 TrueMoney agents across different countries, including Vietnam, Indonesia, Myanmar, Cambodia and the Philippines. In the country, it is also regulated by the Bangko Sentral ng Pililinas. You may also text them at 09778063775 (Globe) or 0998565999 (Smart).